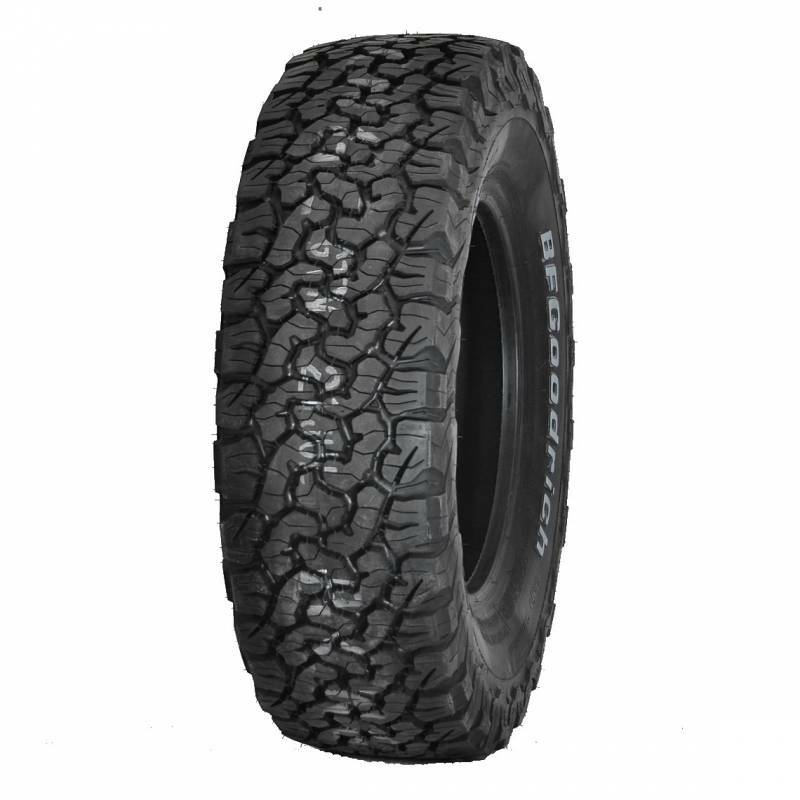 BFGoodrich All-Terrain KO2 is adjusted for the use on different surfaces and at various weather terms, also in winter and in countries, where winter overlays are required by positions. 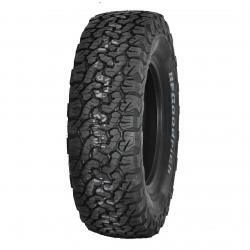 Tire BFGoodrich All-Terrain T/A KO2 appropriated is on all types of pavement. 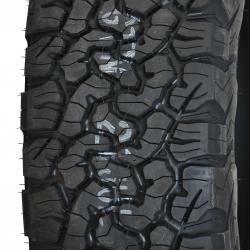 Tested technology during ground rallies assures resistance on the damages and the constancy of tire, but also traction giving better control above the vehicle. Best they are checked with the utilization: 50% terrain 50% asphalt.